Baymont Cape Projects, founded in 1997, is a Medium Voltage & Electrical company based in Cape Town with long standing customers in the mining, municipal and commercial property industries and has successfully completed numerous projects all over Southern Africa. 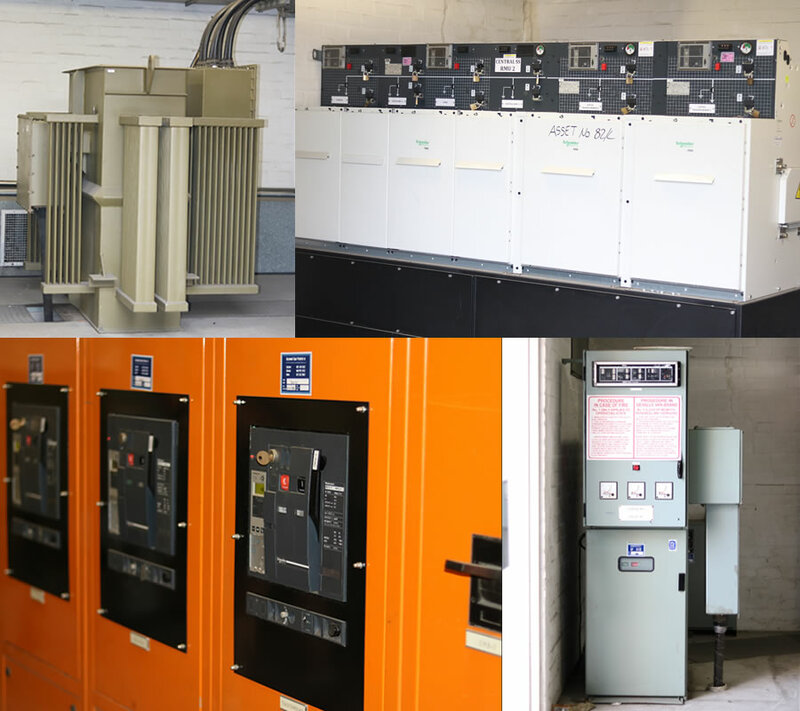 We provide testing, maintenance, repairs and installation services for equipment up to 66000 Volts. We strive to help our customers achieve their requirements at the most competitive price while maintaining the highest standard of workmanship. We are registered on the Central Suppliers Database (CSD), Construction Industry Development Board (CIDB) and all other relevant departments necessary. Baymont Cape Projects is B-BEEE level 4 certified.